← Bieber Fever Utopia and Christmas! Unicorns. I am introducing a new personal project called Deep Peeps. This project will cover the lives of 30 intellectual and influential figures from history. 30 peeps in 30 days. It’s going to be an adventure! To start off, I wanted to begin with Abraham Lincoln. Did anyone see Lincoln? Awesome, I didn’t but I want to. I have always admired Lincoln, as I know many do. When my third grade teacher asked us as elementarians whom our favorite president was, a majority of the class excitedly shouted, “Abraham Lincoln”! Lincoln is a symbol of strength and integrity in the face of seemingly insurmountable hurdles. I also respect him for his noble and moral character. A quote that has influenced me greatly in my life is this, “I don’t like that man, I must get to know him better.” I really appreciate his awareness of the value of every soul and the importance of individuality. I imagine that Lincoln had to work with many unique and difficult personalities, but he was humble and recognized that that wasn’t necessarily a bad thing. 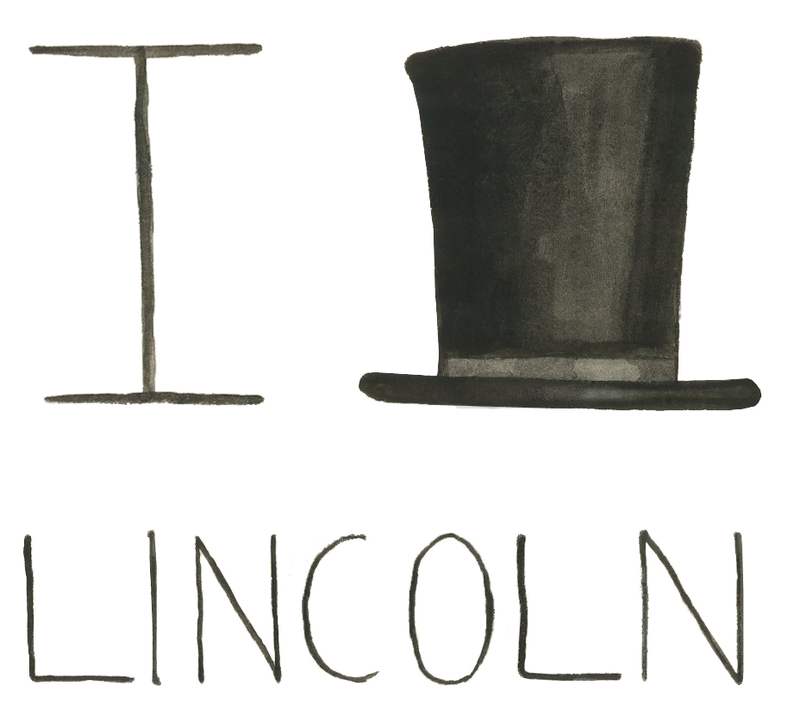 What do you think about Lincoln? Post in Comments!